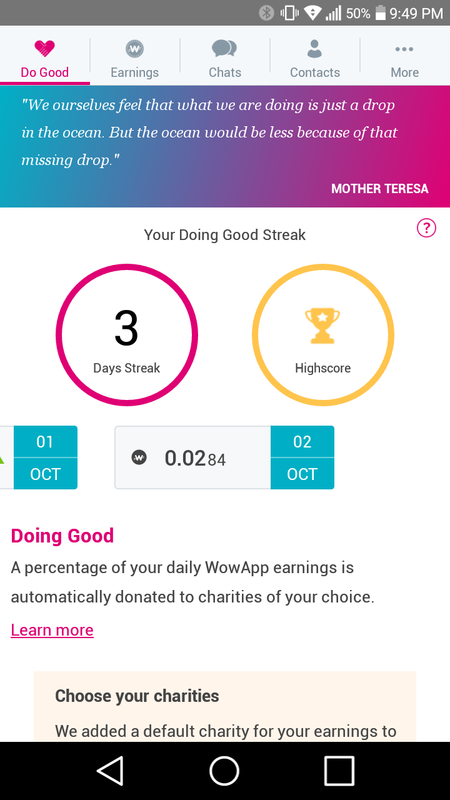 Earn real money from texting and watching videos with Wowapp. 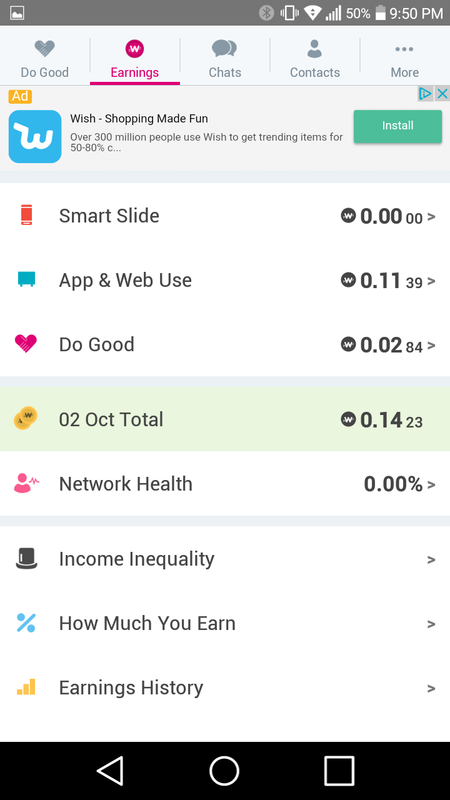 The best part of this app is that a percentage of everyone’s earnings is donated to charities. I am so excited to be a part of the new amazing community. It is free to join and they have 1 million downloads on the android market. I have already made $0.03 in just a couple of days and just from texting with my sister. Hi! Please join me on WowApp. Visit my personal page at https://wowapp.com/w/ashtamisprime and see what it is all about. Thank you.